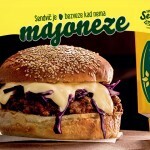 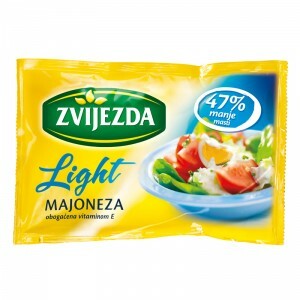 Made from fresh egg yolks and sunflower oil, according to traditional recipes, Zvijezda’s mayonnaise has been an unavoidable part of dining tables for over 50 years. 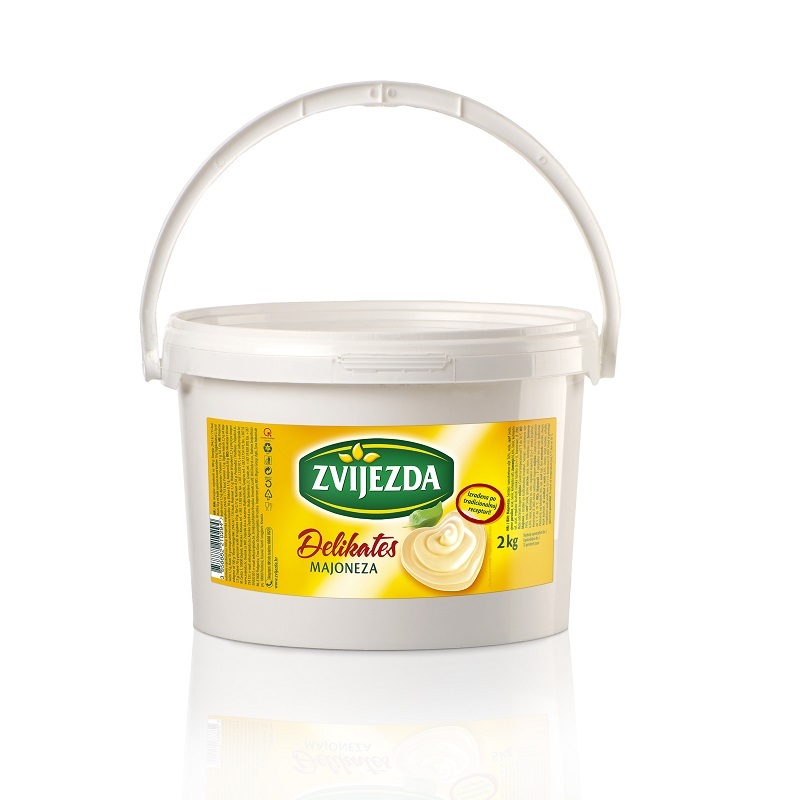 With its creamy, thick and rich texture Zvijezda’s mayonnaise pairs particularly well with freshly baked breads or pastries, crispy homemade potatoes or as an addition to grilled meat, giving it a special finishing touch. 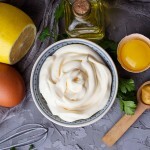 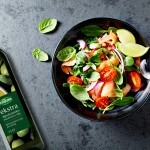 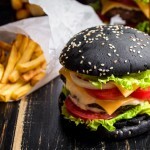 Because of its strong bonding properties, is an integral part of the well-known French salad or various sandwiches, and it may serve as a base for making different kinds of sauces. 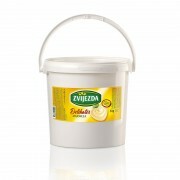 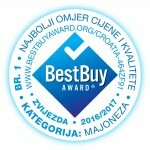 Zvijezda mayonnaise has been a staple food for many generations, and is also a proud recipient of the “Croatian quality” mark. 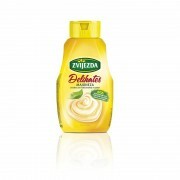 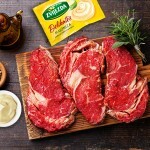 It is free from preservatives, added flavorings or stabilizers, and naturally contains vitamin E.
Zvijezda’s mayonnaise is made according to a traditional recipe, which has not been changed since the first mayonnaise was produced back in 1959.